every time i get pregnant, i know that it means that for that first trimester and maybe longer, i'm going to fall off the face of the planet and be sick as a dog. like, what does sick as a dog even mean? it's a weird saying. but i am as sick as one, i think? one thing that has helped me tremendously is unisom taken with B6. you're like, doesn't that make you sleepy? well yes. but i take it right before bed and then, let the sleep fest begin. 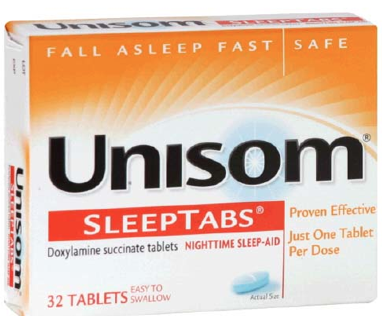 you might be drowsy in the morning if you take your unisom anytime after 9.
i'm not a pill popping advocate, but i had wondered why, when i took 1/2 unison the night before (to get to sleep), i could get up and function in the morning. i finally decided to google it...i mean, i can't be the only one that this has helped. and would you look at that?! pregnant women are raving about it. so much so that now, for much more expensive, you can buy it as a prescription...this unisom (Doxyalamine Succinate) and B6 combo. no thanks, i'll do it the cheap way. you'll need to ask your doctor how much you should take and if you should take it. i only take a half of a unisom and 25mg B6 at night. i have also taken 1/3 of a unisom and B6 around lunch time if i can't function. of course i nap after that! honestly, i think being sleepy is better than being super nauseous all the dang time. it's so miserable. i'm a hippy in a lot of ways, but ginger makes me want to throw up and i can not just "tough it out". people who say that, have never been this kind of sick. it's like having the flu for 3 months straight. MISERY. now, i've taken zofran but 2 things, you may not throw up but, you don't poop for 3 months. and i was still nauseous. so that was a no-go. one hippie thing that actually works for me is taking probiotics. if i've taken my unisom and B6 and am having a rough patch during the day, i pop a probiotic and it really does take the edge off. 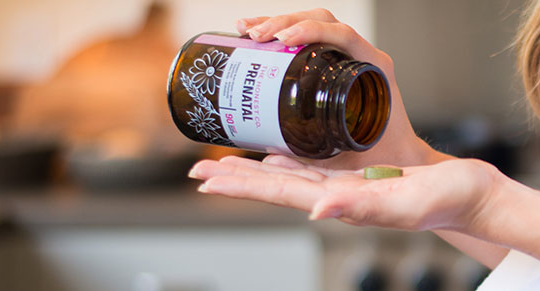 my honest prenatal vitamins come with probiotics in them and have been wonderful. i also like that they are a whole food vitamin. i have put peppermint oil on my actual stomach (right under the ribs, not my belly.) and that has helped too. 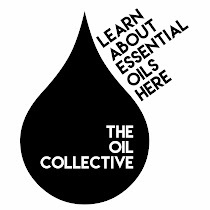 if you haven't already considered jumping on the essential oils bandwagon, they are pretty magical. i'll write more about how they've helped us later this week. another thing has worked get me through a rough patch is hard candy. 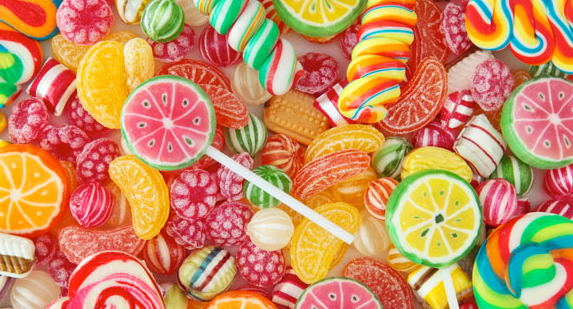 it's so weird because i NEVER eat hard candy. i'm not sure if it's because my blood sugar fluctuations are making me nauseous, but whatever the case, a good old hard candy has helped me pull through some rough afternoons. minty gum also does the same thing. and lastly, eating constantly. ha. but seriously. many people gain no weight with first trimester, but i pack it on. when i'm eating, i feel good. not like emotionally, but physically, i feel functional. 40 lbs, let's do this! ok, that was sort of random, but i wish someone had told me 7 years ago when i started having babies, that unisom plus B6 along with a few other little remedies and tricks would help make the first trimester bearable! maybe it will help you guys. again, this is what has helped me. i can't wait to stop taking unisom, i hate taking anything! but as always talk to your doc about anything over the counter you're considering taking. Oh man can I relate to morning sickness. I never heard of this combo. With my second pregnancy lemon or lime fruit popsicles helped me. Strange I know but whatever gets you through the day. 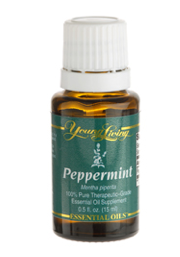 ok, not pregnant here, but totally eyeing the whole essential oil thing... if it works, hey! My midwife group recommended the unisom/B6 combo as well and it so helped so much during my last two pregnancies. For some reason sour patch kids helped too! Ha ha! I had boxes of sour patch kids stashed all over the house, my office and car! Agh! So miserable. You gotta do what you gotta do! Eating constantly (when I'm wasn't sleeping) was the only thing that eased my nausea too. No weight gain the first trimester is impossible for me, too. Not only was I eating constantly for the whole month of september, but it was all like chex mix and bagels. Nice, right. Sign me up for the 50 lbs club! Yes! Gluten free diet out the window. Baguettes, get in my belly. Unisom/B6 combo for the win! Too bad it wasn't until my third pregnancy that my doctor mentioned it! And who named it "morning" sickness anyway? Glad it's working for you! Oh I feel your pain! I am sick as a dog the first 16 wks...and with my last preg I was still throwing up at 33wks. It was HORRID!!! And I didn't know about unisom and b6...wish I had. I would take zofran for a few days and then break for a few days while things, ahem, moved along (and in that process had multiple "birthing" experiences-ha. TMI?). SO hope you turn that corner soon. Hang in there. Holding my precious baby girl absolutely confirms I'd do it ALL again in a heartbeat. So happy for y'all!!! 33 weeks?!? Nooooooo. I can't even handle that thought. I'm 33 weeks now and can't imagine being sick this long! I'm having a boy and did not get sick at all, so I am always in awe of people who survive morning sickness because it sounds so exhausting on top of the intense exhaustion that comes with first trimester anyway! I hope you start feeling better soon, Jami! 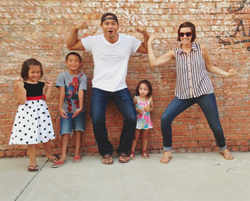 i'm so glad to hear that i'm not the only one who puts on 40 pounds with pregnancy. i always lose it but my OB gives me the hardest time about the weight gain. but like you, i felt functional when full. I'm just barely 17 weeks along today (we found out we are having a girl... due in June!) so the misery of the 1st trimester is fresh in my mind. It is weird because with my two boys, I was like "WTF is everyone talking about with the sickness all the time?" I smugly assumed that these crazy chicks just wanted people to fawn all over them. Ha! Never have I been so miserable in my entire life then I was weeks 6-13 of this pregnancy. The weird thing is that I only threw up twice... I did feel nauseous all the time, but every time my OB asked if I wanted zofran I said NO NO NO... that is for people with cancer, or women that are actually vomiting... I can conquer this madness! I'm sure it will go away any minute! Dumb dumb dumb. Anyway, sometimes nothing helped, but I did find hard candy (thank god it was Christmas and I had a legitimate excuse to buy 3 huge boxes of mini candy canes) helped, and strangely, cherry diet dr pepper. But not just any old can would do. Poor hubs had to go to Quik Trip to make a specialty blend from the fountain. Now that I think about it, I might have been super nauseous this time because I was taking a progesterone supplement during my 1st trimester (after 3 miscarriages in 2013, my OB quit playin' around --- I was taking progesterone, methyl folate, and baby aspirin every day since I ovulated, lol). I guess that is the other reason I felt like I needed to suffer - I finally had a pregnancy that was sticking, so I better be grateful and shut my mouth. Dumb dumb dumb. I wish I had been more proactive and less miserable during my 1st trimester. Sorry for the wall of text, but good luck to you, Jami! I can't wait for you to cross the 1st trimester finish line!! 1. Jolly ranchers saved my life. 2. I love seeing you talk about gaining weight and then seeing bathing suits you've pinned on Pinterest! 3. Essential oils are where it's at these days. 4. Glad to hear you are finding some relief! Thanks so much for these tips, Jami. Our daughter is 4 months old, and we want to have more...but like you, I was dog sick until about 20 weeks. I also gained the majority of my weight in the first trimester! I tell you what, I ate more Saltines than I ever dreamt possible. I don't even like Saltines in normal life. I was basically eating all day long, because it really does help you feel a little better. Next pregnancy, I'm totally asking my doctor about the unisom. I'd like to marry whoever invented Diclegis (the handy 2-in-1 unisom & B6 pill that my midwife gave me loads of samples of). Just don't tell my husband, because I sense that it could be an awkward conversation. I, like apparently half of the commenters on this post, am also just about 17 weeks pregnant (hey mamas!) and this go-round has been so wildly different than last time thanks to that pretty little pill. It's been so incredible not to throw up all day every day for, well, almost the entire time. (I think I got like a 5 week break in the middle there last time, but that was about it.) Unfortunately, I think I might be on track to gain those 40 pounds with you given the fact that all my myriad snacks are actually staying down this time. Porkers unite! I just had our second babe four months ago and I'm wishing I'd known about this magical combo! Just reading the words "morning sickness" takes me back to that dark vortex of nausea and makes me wonder how anybody ever has more than one child. But, then I look at our sweet babe and remember why. It's worth it, but man, that first trimester is a killer. Glad you've got something that helps you feel better!